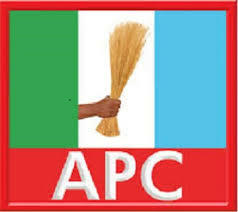 There has been a record of massive defection of APC members to the PDP in Benue state. The defectors, who on Monday pitched their tents with the PDP in Vandekiya LGA say they defected because of Governor Samuel Ortom’s failed leadership style. They added that the regime of Ortom had brought bad luck to ‎Benue State. APC stalwarts, Hon. Demenongu Unom and Laha Dzever‎ led the defectors. Benue PDP chairman, Sir Hon John Ngbede, received the defectors and welcomed them to the PDP on behalf of the former governor of the state, Gabriel Torwua heSuswam. He said the party was currently mending their broken fences to capture power from the APC in 2019.